Everyone dreams about having a memorable honeymoon at one of the most enchanting destinations after marriage. This leads many of the newly-weds to Udaipur, as it is one of the preferred spots of couples for spending a great vacation in each others company. Popular as the 'city of lakes' among tourists, this city of the Indian state, Rajasthan, was once a capital of the erstwhile Mewar kingdom. For couples who want to enjoy a lovely morning, Doodh Talai would be a perfect spot. It offers marvellous views of palaces located nearby, while the parks at this place are worth visiting for their scenic beauty. A boat ride on Lake Pichola is an experience that couples would cherish for a very long time. A candle-lit dinner by this lake can make the evenings truly romantic. They can also explore some historical palaces of the city and get inspired by the romantic tales of Rajput rulers and their queens. Winter is the best time to visit this fascinating city of Rajasthan, as the temperatures rarely rise beyond a level of 28.3 Degree Celsius around this time of the year. The Udaipur climate in this season is ideal for newly-weds to spend a pleasant holiday, visiting the most romantic locations in the city and enjoying authentic Rajasthani cuisine. Udaipur is often referred as the most romantic city in India because of its widely popular lakes and palaces. This is one of the reasons why they feature on the top of udaipur attractions. Visiting this beautiful is all about reliving royalty & appreciating city’s beauty. City Palace Complex: The royals of Rajasthan survived after Indian became democracy by converting their palaces into hotels and tourist attractions for generating income. Here, you can find a collection of vintage cars and Jag mandir, which happens to be a pleasant place amidst Lake Pichola. Bagore Ki Haveli: This is yet another architectural splendour. 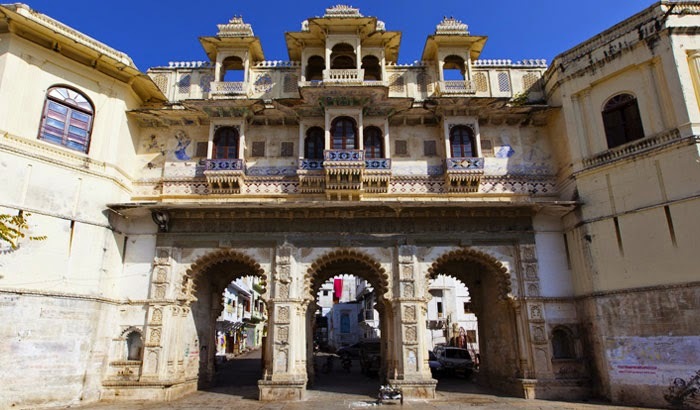 Built in 18th century by Mewar’s Prime Minister, this Haveli is located on the edge of Lake Pichola. Approximately, 5 years spent in restoration of this monument, before converting it into a museum. You can get absolute joy while roaming through this museum and exploring its beauty. Inside this haveli, there are approximately 100 rooms, courtyards, terraces, and many fine mirror works. You can get royal paintings, costumes of the royal kings, personal items and various other traditional Rajasthani arts & crafts are on display. 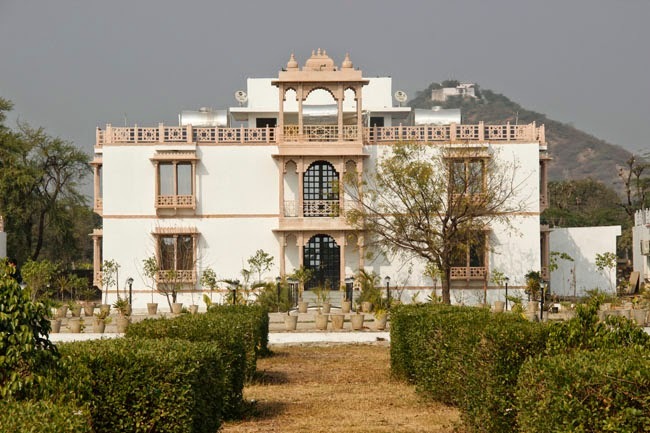 If you are visiting here for the first time, then you should research about Udaipur resorts beforehand. This will make your stay comfortable and keep hassles at bay.